Want to see celebrities at #Sundance? 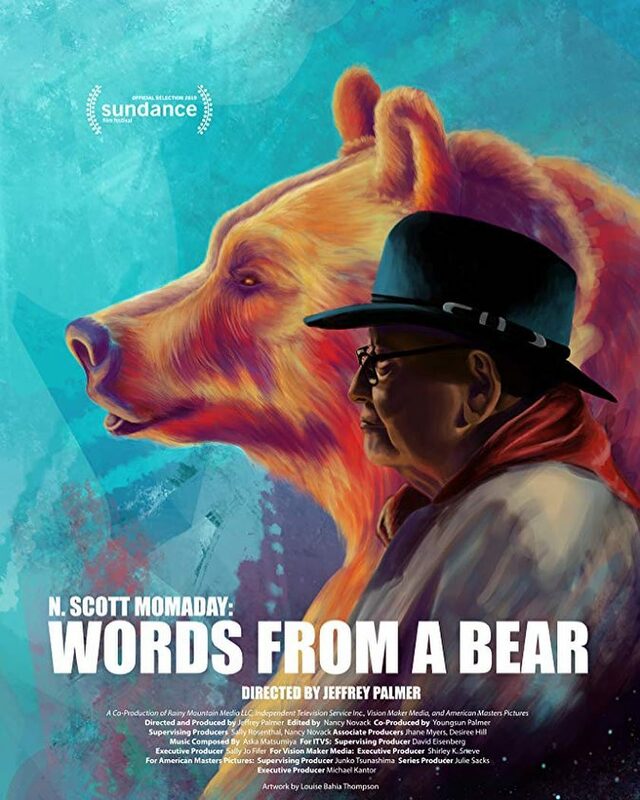 Here are some of the big names expected INCLUDING N.Scott #Momaday, who will attend the premiere of the #documentary about his life - "Words from a Bear." 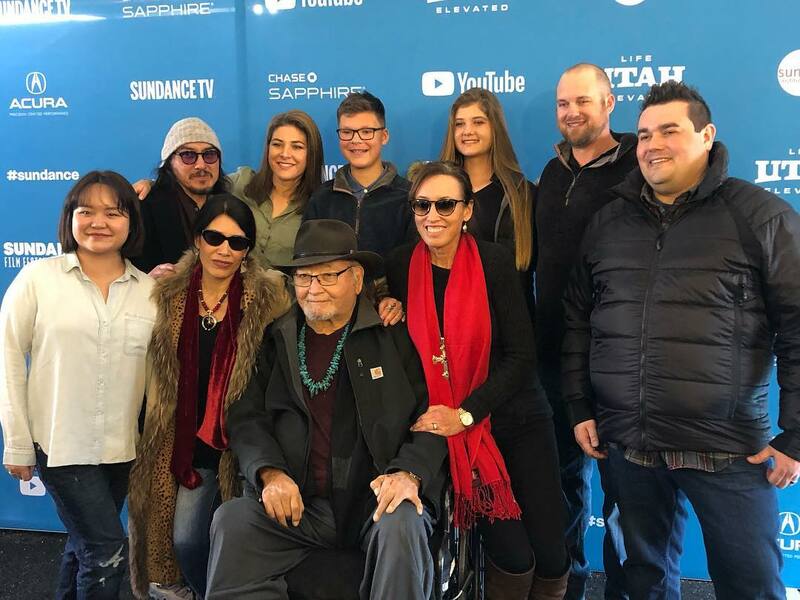 Team "Words from a Bear" is at the #Sundance2019 Film Festival! Director and animator are having an interview with Persistence of Sound hosted by Gary Alvarez at the Media Center. #Pulitzer Prize winner N. Scott #Momaday signing autographs today upon arrival at the SLC airport. 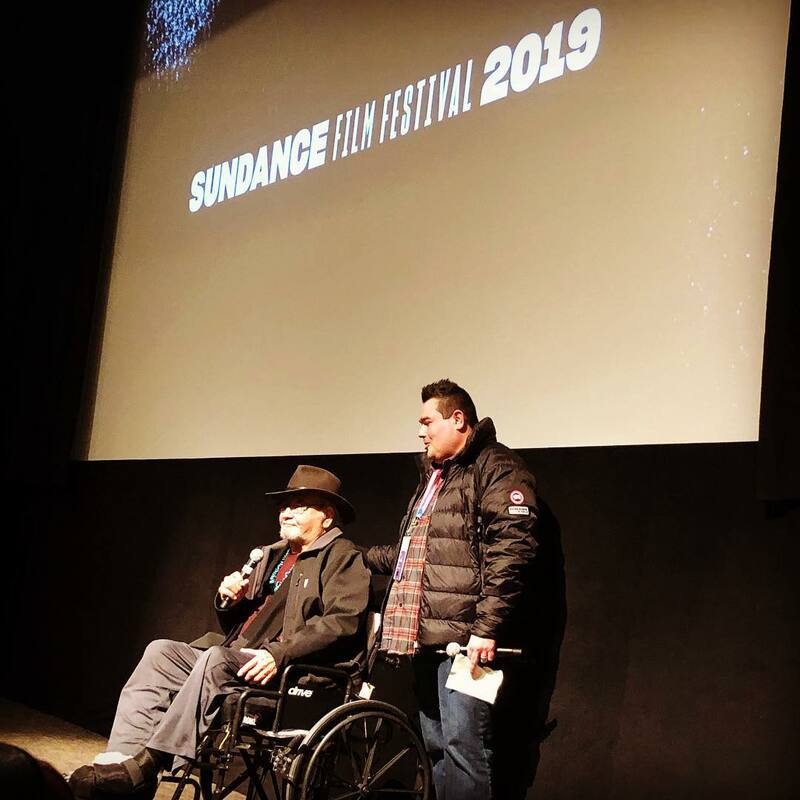 Tomorrow a #documentary about his life’s journey premieres at #Sundance2019: “Words from a Bear” film. An Oklahoma Hall of Fame Member is in the spotlight today at the ! 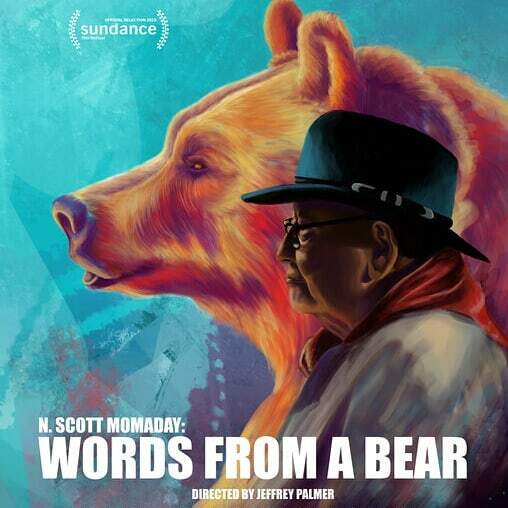 "N. Scott Momaday: Words From A Bear" is a visual journey into the mind and soul of the Oklahoma-born author & poet. Bear witness ~ everything is seen and nothing is hidden from God... Thoughts, words and actions. MAGA Teens Invited by Native American to Meet \u0026 Talk!!! (Haha NO THANKS) - LESSONS LEARNED! Ep. 378. Listen to your words.